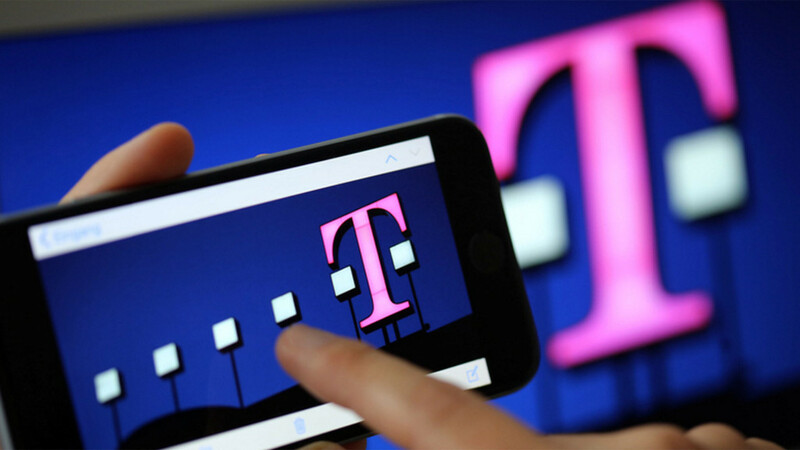 Telekom customers already know the game: With the "Music-Streaming" option, there was a package in which the use of the music service Spotify was not calculated on the data volume. But then the regulation on the net neutrality of the Telekom made a dash by the calculation: Spotify may enjoy no preferential treatment, now for all users also with Telekom tariff again data are due. Now the company is again trying with the tariff option StreamOn: the company does not expect the data volume to be music and video streaming of certain services. The option is now bookable. Revolution of the German mobile market? "Users are afraid to consume their data volume. With this fear, we are now putting an end to it, "said Telekom-Germany's CEO Niek Jan against the daily Die Welt. The launch of the corresponding streaming-flat takes place with 21 partners, including Netflix, Amazon Prime Video, YouTube, ZDF and world news on board. Discussions with Spotify and Deezer are currently underway. For music, Apple Music, Juke, Amazon Music Unlimited, Napster and Radioplayer.net are already available. Streaming for telecom users from the tariff level L Users with M-Pack are allowed to stream music with their partners without limit. The corresponding tariff option is free, but the user has to book it actively. However, the streams can not be retrieved with the highest resolution, but only in "mobile-optimized quality" according to the Telekom information page,this is comparable to DVD quality (according to telecom presentation 480p resolution at a data rate of 1.7 Megabit per Seconds). On smartphones with a big and ultrasargere display like the new Galaxy S8 or the coming this could be a bit pixelated. Who needs HD quality has two possibilities: Either he switches the on-stream option for 24 hours via the website pass.telekom.de on his mobile phone on pause but then the data consumption is again calculated on the volume. Or he booked a MegentaEins tariff (offer for customers, Which have a DSL as well as a mobile phone contract with the Telekom), whereby it can automatically stream on the road in HD quality. There is another smear: Whoever has consumed his mobile data volume, ie, with throttled speed surfs, the throttling also applies to the StreamOn package. Only when new data volume is available or an additional package for data volume bookings (SpeedOn option from 2.95 Euro), unlimited streaming is usable again. StreamOn: Is Vodafone going after? With O2 free,the Telefónica brand already provides tariffs that enable O2 customers to surf at 1 megabit per second when the data volume is exhausted. With StreamOn, Telekom is now proposing a similar concept even if the throttling after data volume consumption persists. Vodafone offers business customers unlimited tariffs with unlimited data volume, but they are not very attractive for private customers. It remains to be seen how Vodafone reacts to the models of the two competitors.